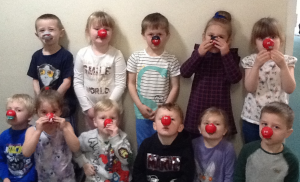 Thank you to everyone who supported this years Red Nose day. We raised an amazing £167.31. Here are just a few pics!